We don’t usually talk about specific coins (we never do actually), unless there is mining software or hardware news related to it. But after getting questions and emails, I’d like to talk about things new people can do to get started in cryptocurrency, other than mining. In fact, airdrops are a great way to make a little money, which you can use to upgrade your mining operations. DeepOnion is one of such airdrops, where you can find on the bitcointalk forum, announcements section. Usually, all you need to do is download the wallet of the coin, and then sign up for the airdrop. Be careful and always install the wallet a separate machine, in case there is malware associated with it. Always read other users reviews too. Sometimes the DEVs ask you to promote their coin through various means, such as reddit or twitter. In any case you will get free coins which may have some value later. There are also coins like Lumens, Byteball, Bitcoin Cash, who have airdrops based on your bitcoin balance at a specific time. You simply sign a private message from your wallet (easy to do with electrum) proving you own the bitcoin address, and they send you the free airdrop coins. DeepOnion is the most popular airdrop right now on Bitcointalk, but it requires the users to promote the coin through a signature campaign (that is like an ad you place in your signature on bitcointalk). There are strict requirements to weed off spam and spammers, but if you qualify, go sign up ! There are 40 weeks total of airdrops and this is by far the most valuable airdrop to be in. Check out new coins here, and check out DeepOnion Airdrop here. Good luck getting your free coins and happy mining. We haven’t talked about Signatum or the Skunk algo yet, but it is the latest coin that has wind in its sail. There are many miners out there, but there is a recent update by tpruvot from yiimp and it is the fastest. You can check out his github page here. 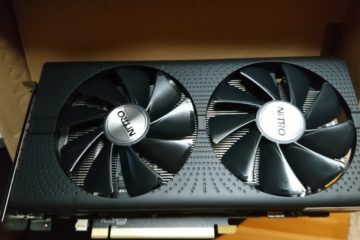 Expect 50-55mhs on a 1080ti. Get it here ! Now at V12.6 with VEGA support. – added Vega cards support (ASM mode). – added ASM mode for RX460/560 cards (+20% speed). 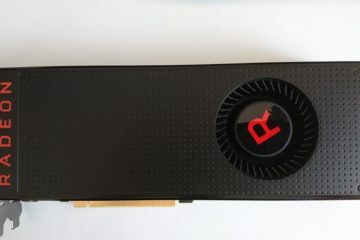 – new GPU sorting method for AMD cards. Now GPUs are sorted by physical bus index (it matches AfterBurner list of GPUs). Also the list of temperatures/fans matches the list of GPUs automatically. – added fan/OC support for 17.7.2 (and higher) drivers. – improved support for systems with more than 10 GPUs, check readme for “-di” option description for details. – added pool selection in runtime (“e” key). – a few minor improvements.